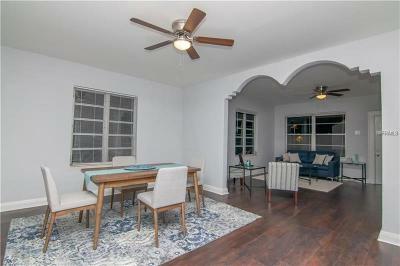 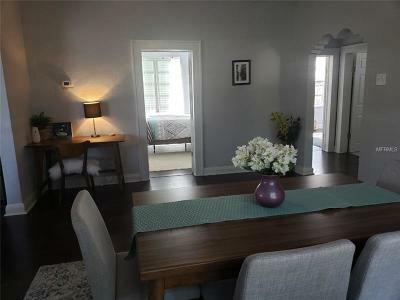 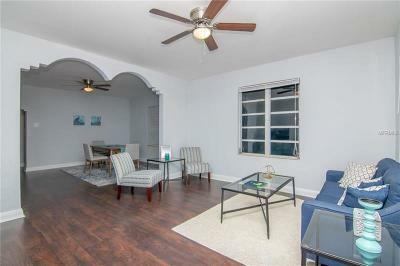 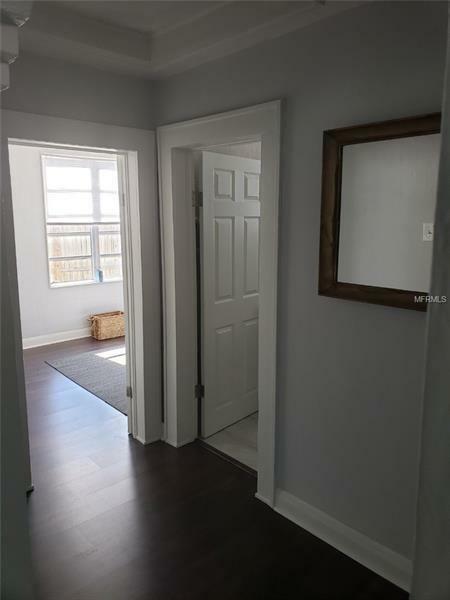 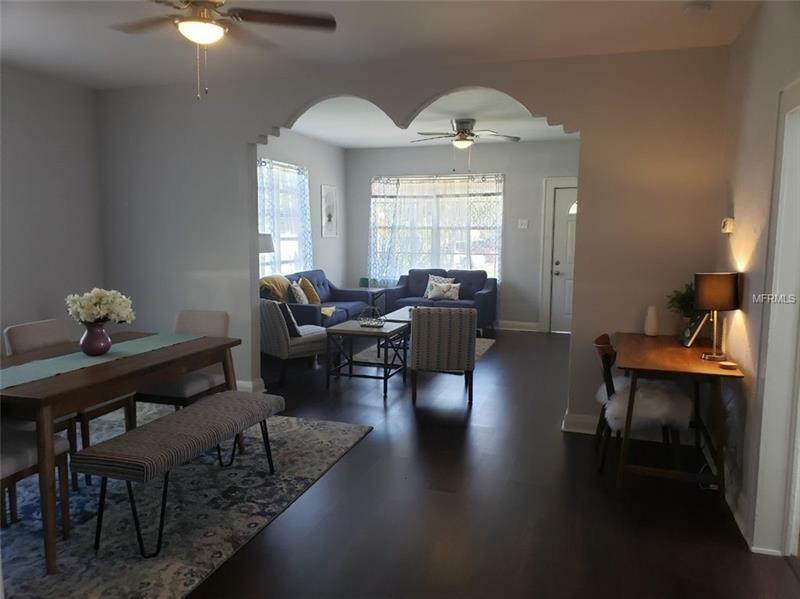 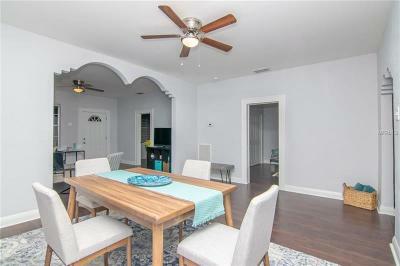 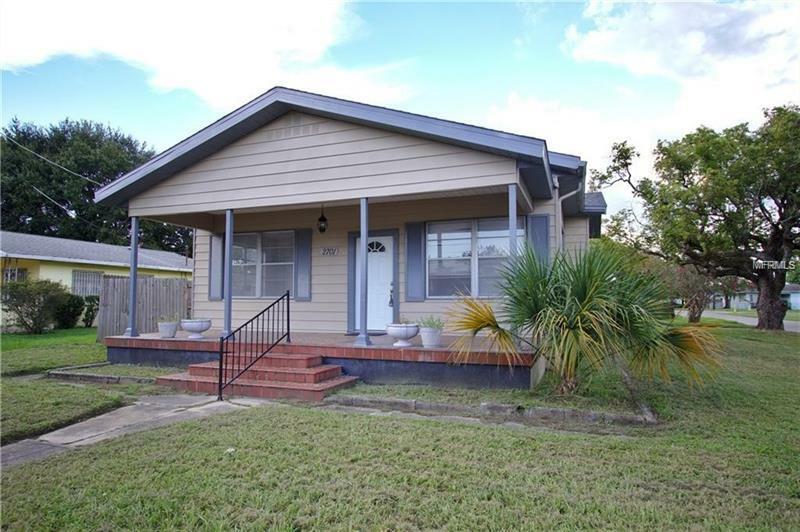 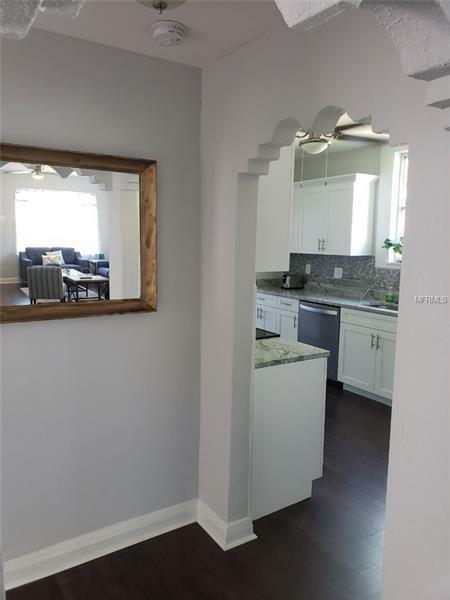 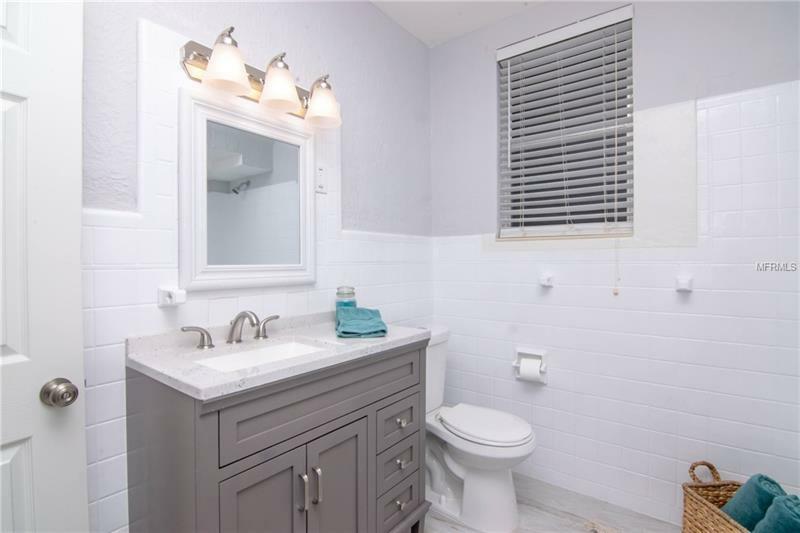 Located minutes away from the up and coming MIDTOWN TAMPA entertainment district is this beautifully renovated bungalow that boasts three bedrooms and 1.5 bathrooms. 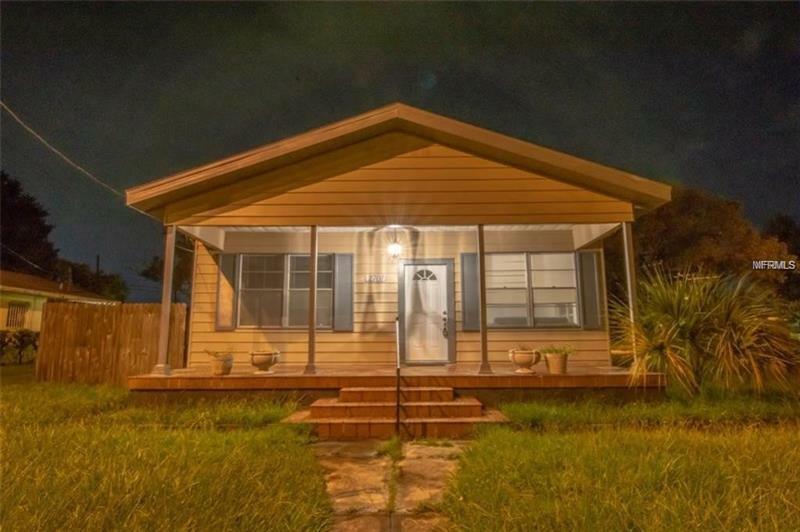 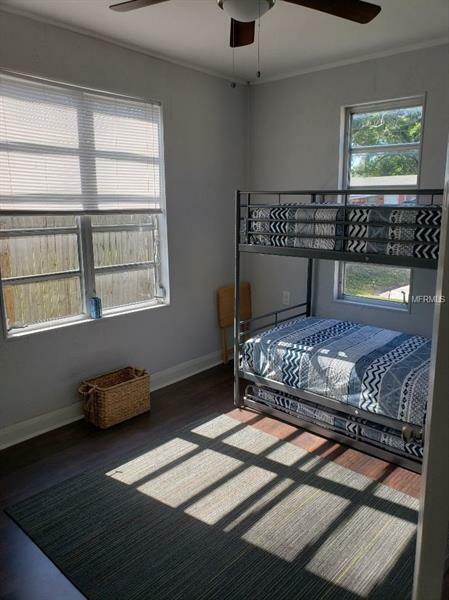 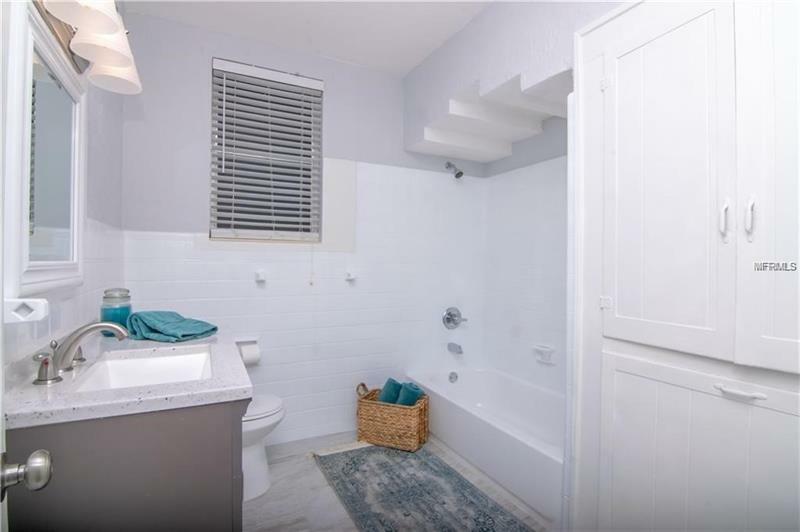 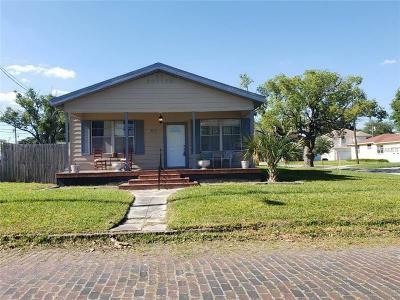 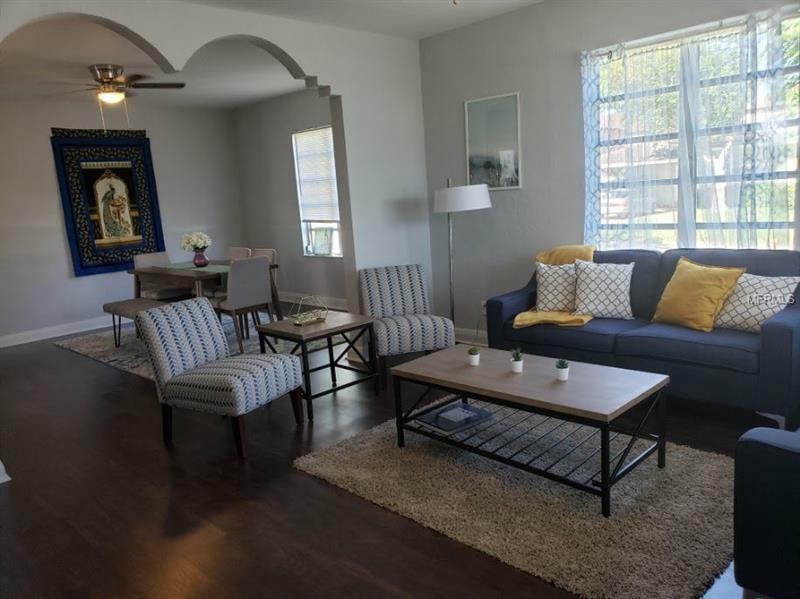 The location would make this home a great rental, air bnb asset, or starter home, as it's minutes away from the Raymond James Stadium, Tampa International Airport, and Tampa's popular shopping areas. 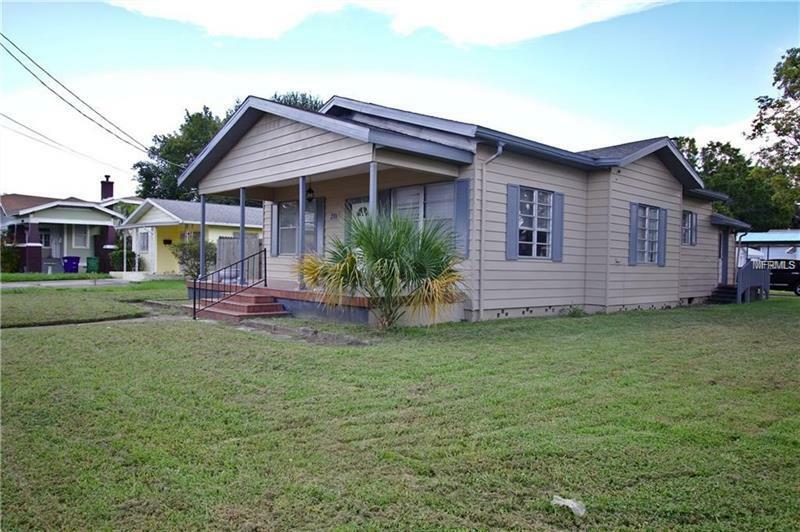 This homes sits on a corner lot, with a large fenced backyard and covered parking. This spacious home boasts a large Florida front porch, high ceilings, laminate wood flooring throughout, architectural details, and an inviting, warm color motif. 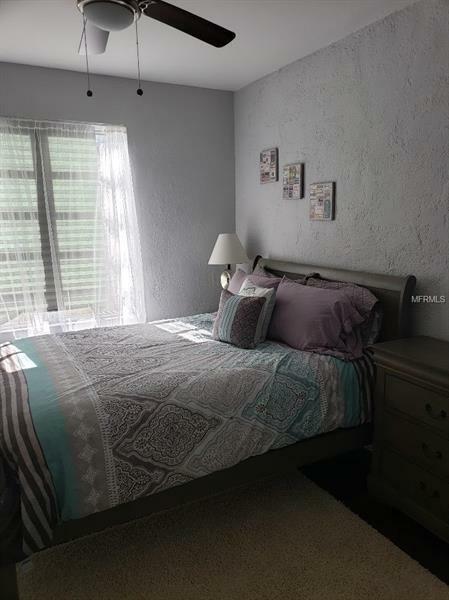 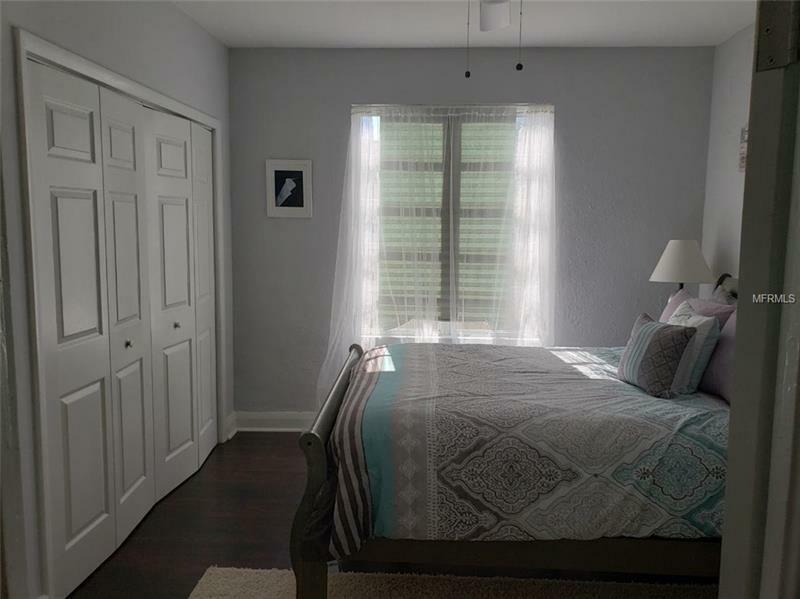 The bedrooms are all spacious with great closet space, ceiling fans, and lots of natural lighting. 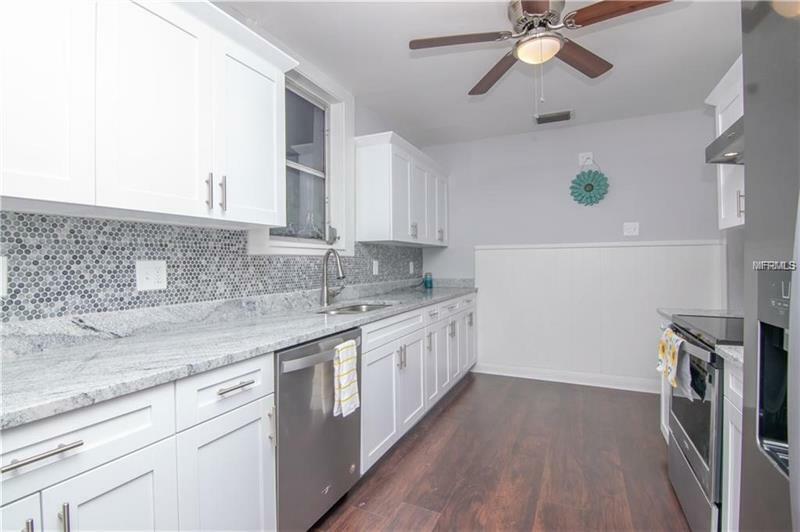 The kitchen that uniquely separates from the dining/living space features modern back-splash, sleek stainless appliances, new cabinets and matching granite counter-tops. 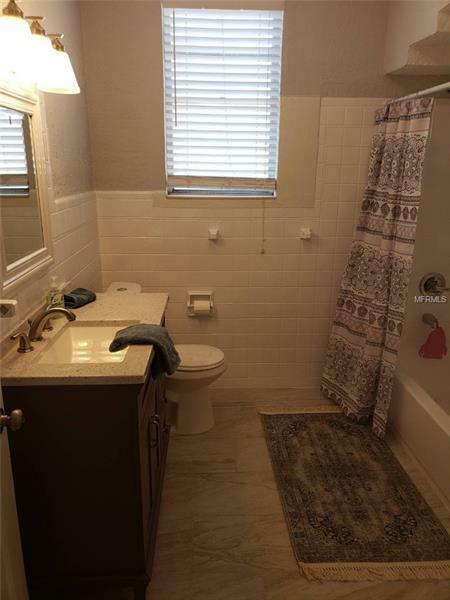 The laundry area will efficiently fit a stack-able washer/dryer, and the half bath is in a great location for guests. 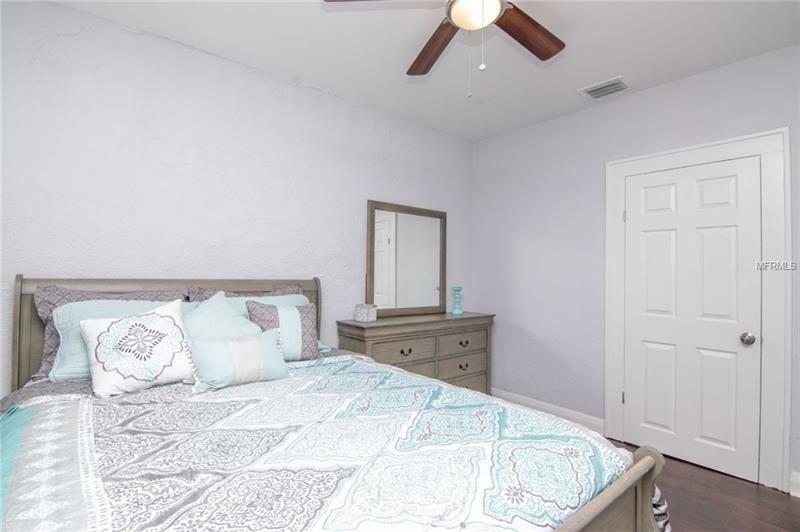 This bungalow is located minutes away from the International Plaza, I-275, the airport, and across the street from the Capaz Park. 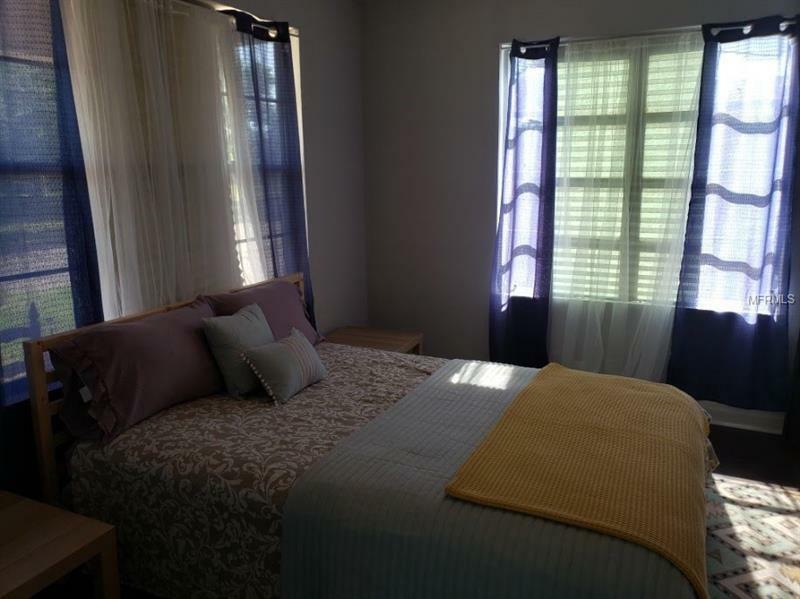 CREATIVE FINANCING AVAILABLE!!! Seller is offering a HOME WARRANTY with home purchase and lease purchase is available.